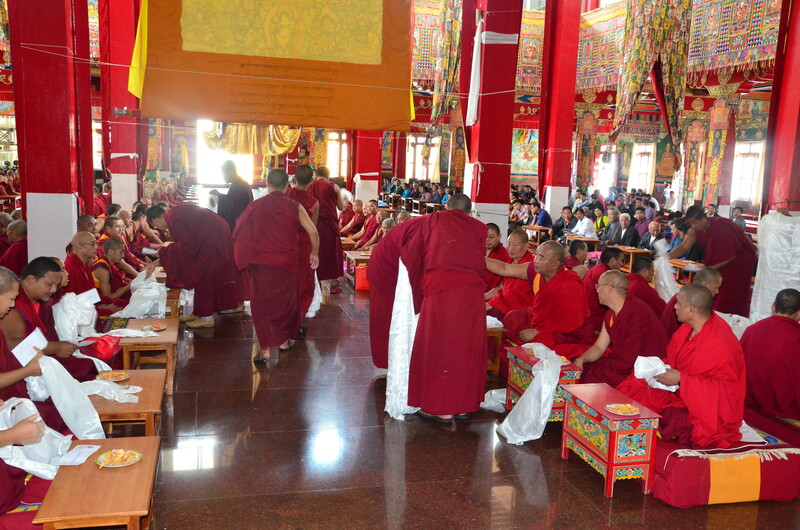 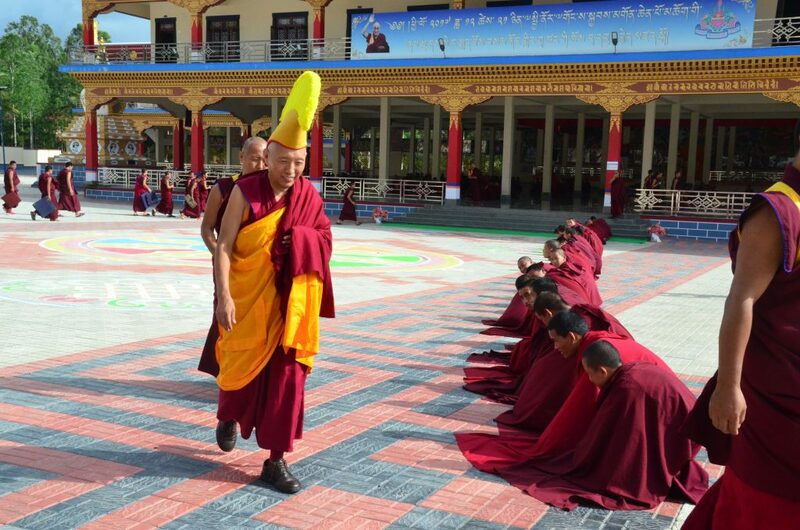 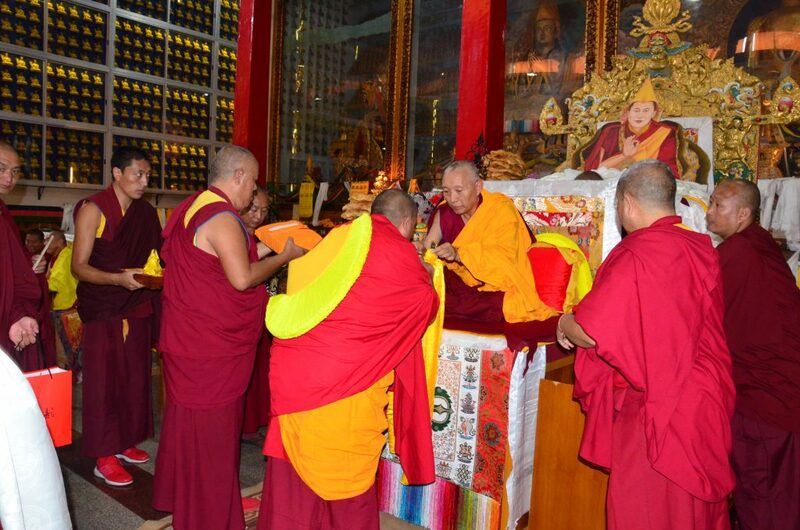 Thank you for posting the wonderful photos of Geshe La’s enthronement for everyone to see. 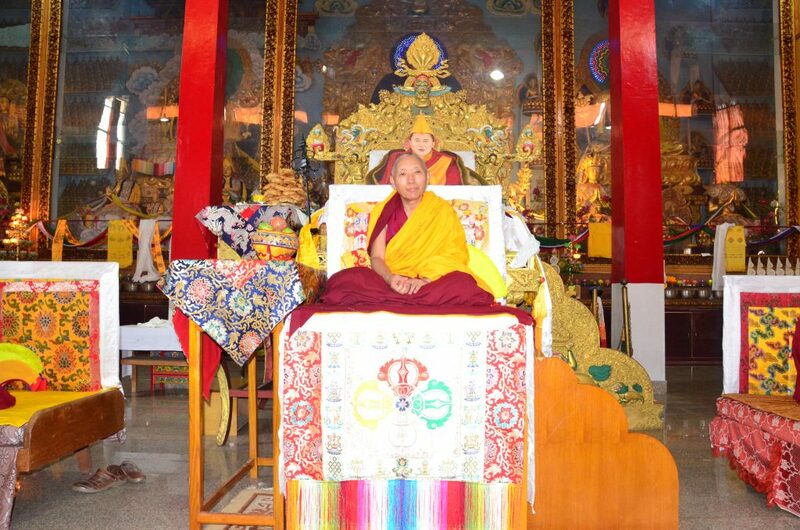 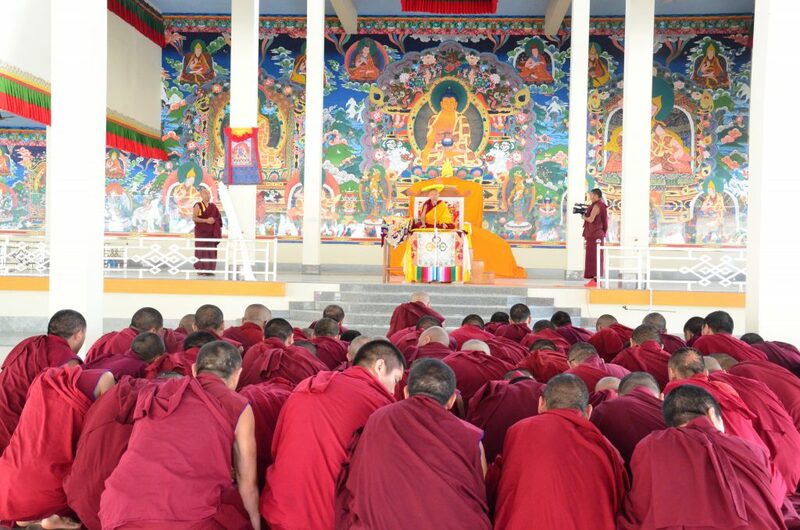 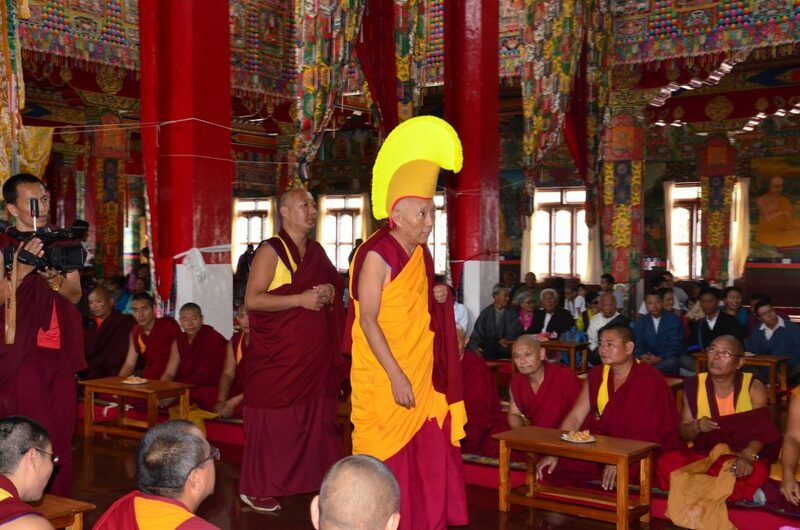 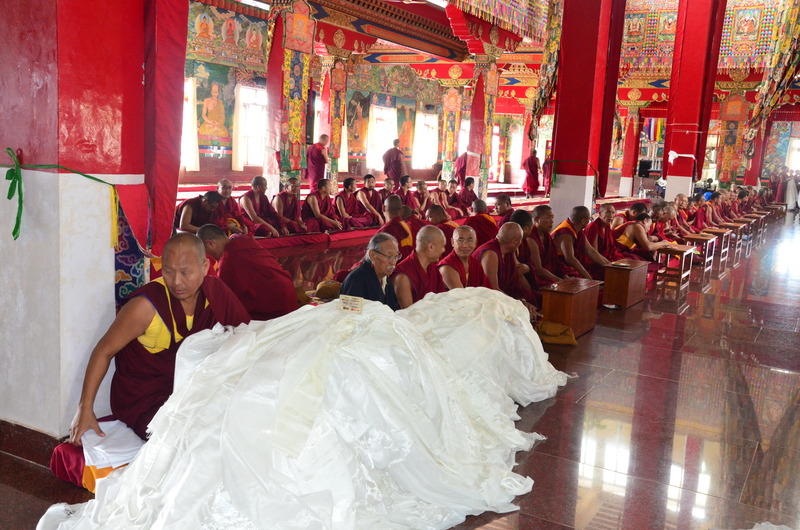 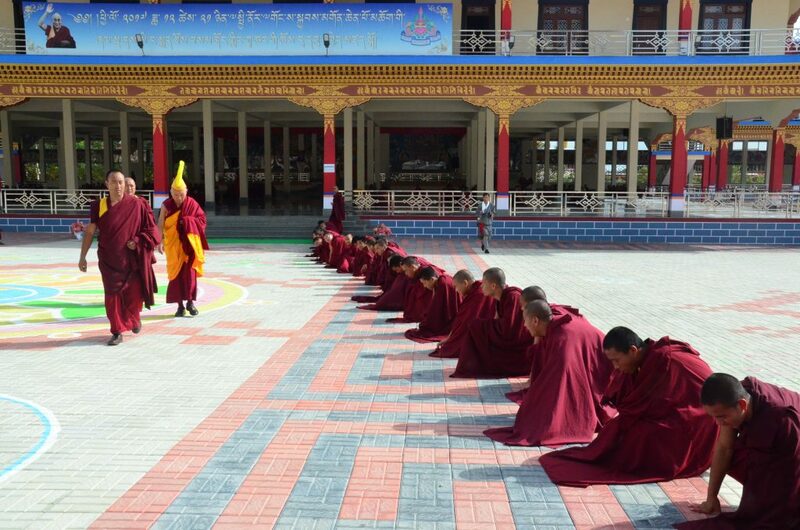 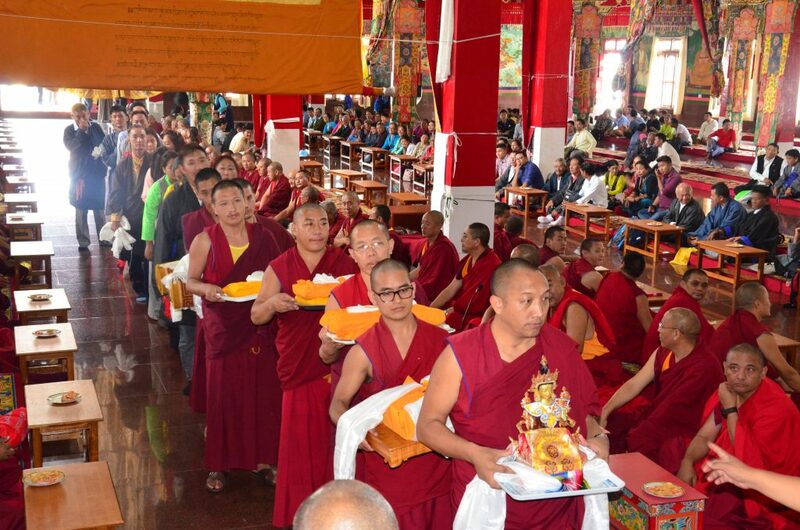 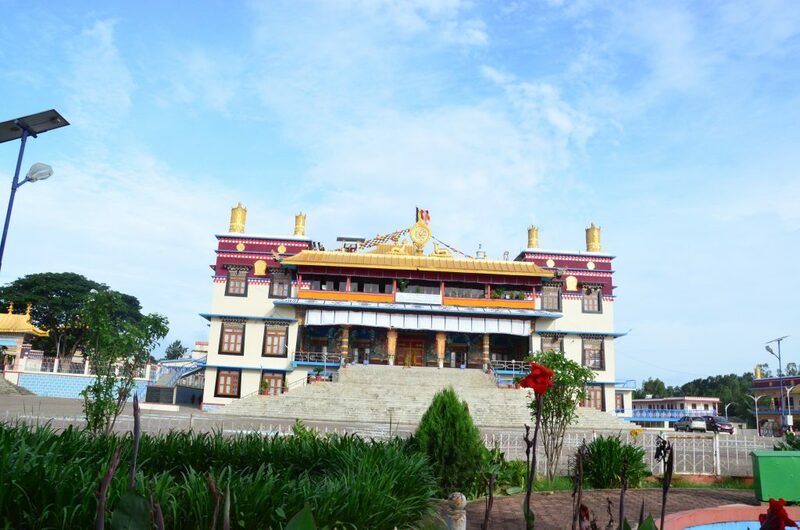 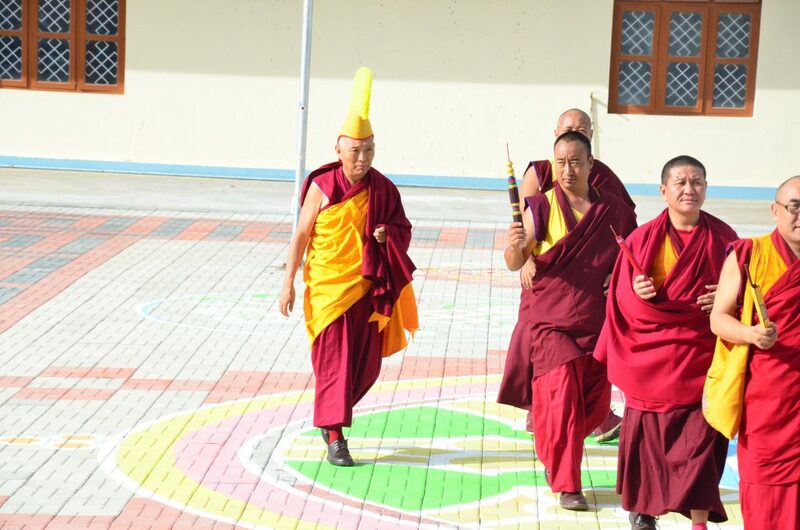 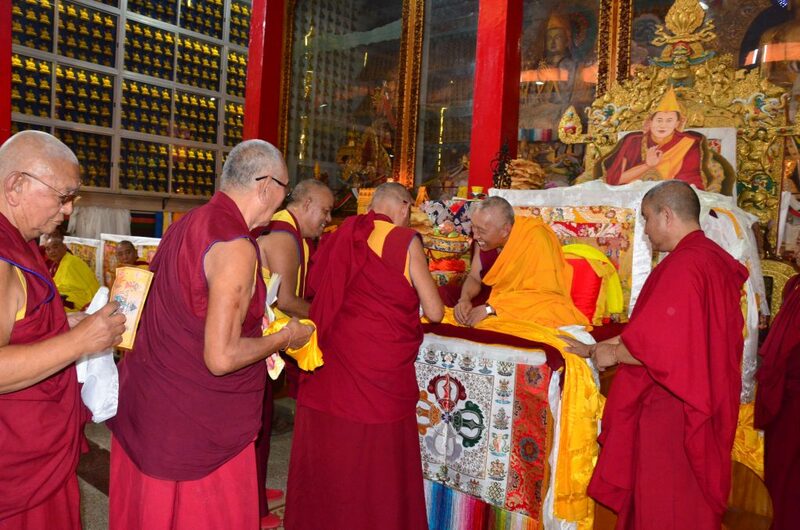 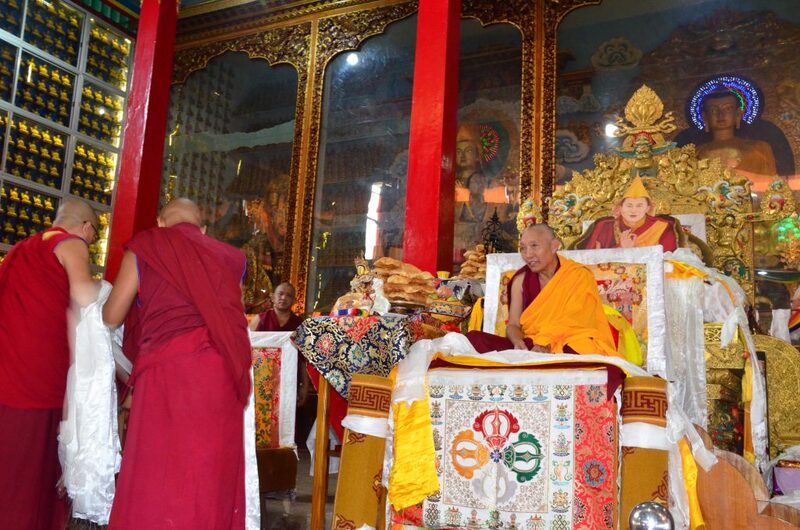 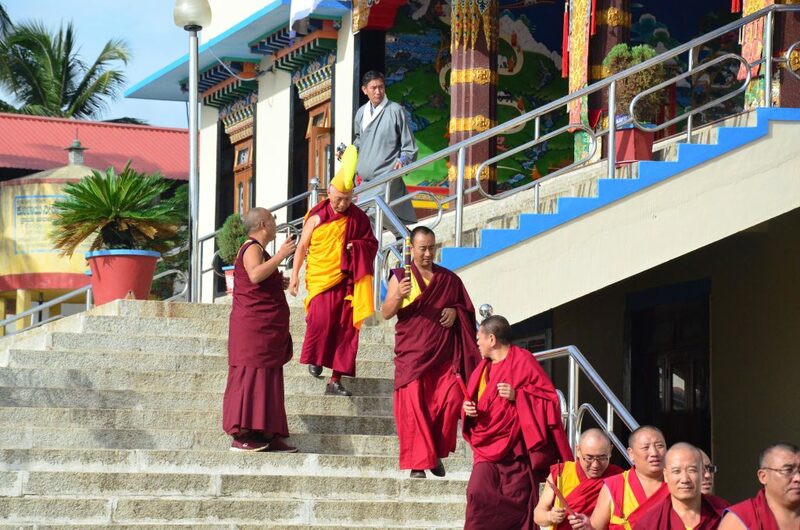 Thank you so much for posting these beautiful photos of Geshe-La’s enthronement. 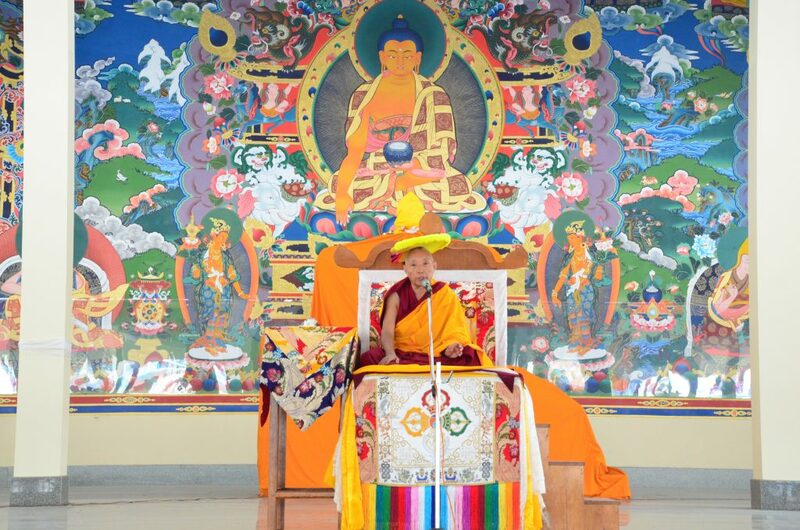 It was wonderful to be able to both see our precious teacher on his special day, and to see what happens during an enthronement, something that may not have been available in the West before.